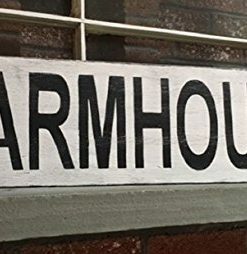 Discover the best farmhouse wood wall art for your home. 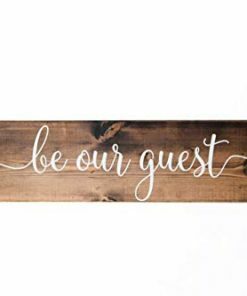 We love farmhouse wall decor in wood material because there are so many vintage, rustic, and antique options in terms of finish. 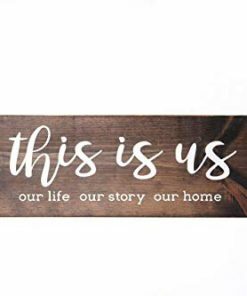 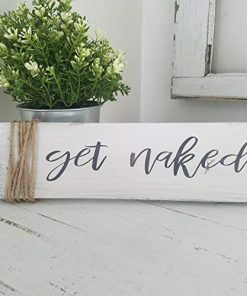 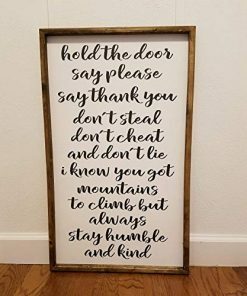 We think farmhouse wooden wall art and wooden signs to complete your kitchen, bedroom, bathroom, or outdoor wall decorations.